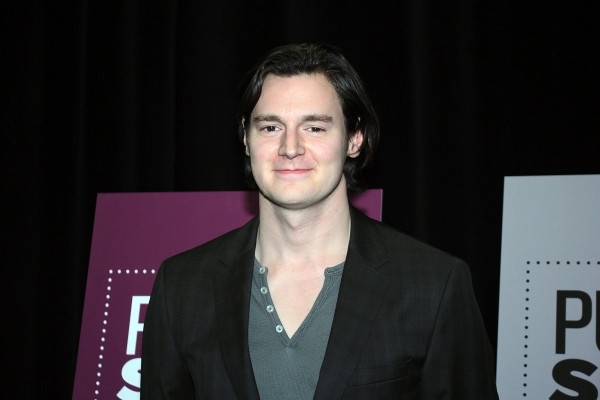 Benjamin Walker is in talks to star opposite Henry Cavill in Edward Zwick‘s Legendary East film The Great Wall, which will be distributed by Warner Bros.
Walker was in the running for a starring role with True Blood‘s Alexander Skarsgard. Apparently, we have another supernatural movie with the horde of zombies as the film explores the mystery behind the construction of The Great Wall of China — Walker and Cavill will play 15th century British soldiers who discover that the Great Wall wasn’t built to keep out the Mongols, but rather dangerous creatures. Directed by Edward Zwick, from a script by Zwick and Marshall Herskovitz, Great Wall will be the first film from the Hong Kong-based Legendary East banner that was launched in June by Tull and Asian investors, with the goal of producing one or two event films a year. The film is scheduled to start shooting next fall. The star of the upcoming Abraham Lincoln: Vampire Hunter, Walker will next take a lead role in Stephen Frears’ HBO telepic Muhammad Ali’s Greatest Fight.